At the beginning of the month, a Saudi hacker, going by the name OxOmar, claimed to be behind a cyber-attack targetting Israeli credit cards. He announced that they had dug up the personal information of 400,000 credit card holders. While Israeli banks were quick to refute this story, putting the number closer to 15,000, it would seem that the cyber attacks are far from over. Now the BBC reports that an Israeli hacker, going by the name OxOmer or Omer Cohen, has gone after Saudi credit card holders, and has, like the Saudi counterpart, posted that personal information online. Reports have emerged, with at least two Saudi credit card holders confirming that their personal information was revealed. 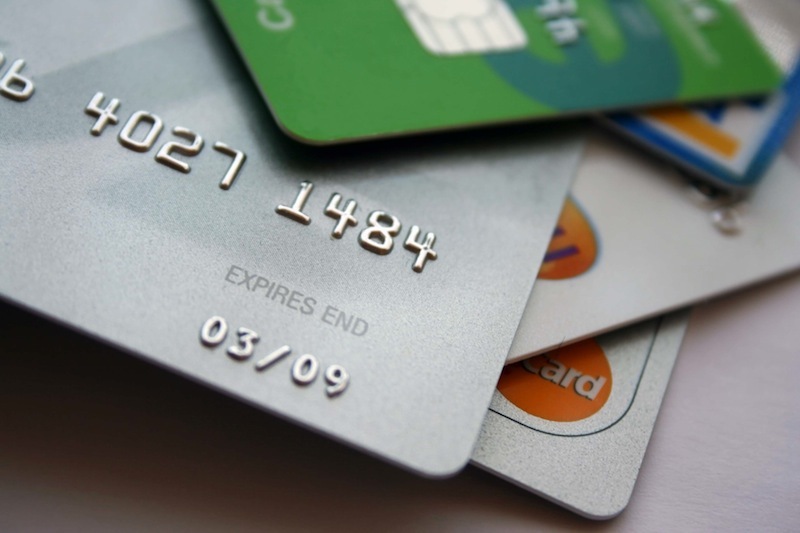 Haaretz reports that OxOmer claims to have the information of over 50,000 credit card holders from the Gulf region and Iran. The information, posted on Pastebin, includes the names, phone numbers, credit card numbers and expiration dates of hundreds of cards. OxOmer stated that he chose not to release the credit cards’ CCV number. According to the Jerusalem Post, OxOmer said that the attack served as a warning for Saudi hackers. He told the Israel-based daily that if any more Israeli credit card holders were affected by the Saudi hacker, he would release the personal information he has. The online bickering between the two hackers has continued, each claiming to be in possession of information that will be released if the attacks don’t come to an end. If anything, it would seem that the attacks are only escalating. After the first Israeli attack, Haaretz reports that another 200 credit card holders were compromised by the Saudi hacker. Ynet also reports that OxOmar, the Saudi hacker, has stated that if the Israeli attacks don’t end, he will continue to publish the details of 200 credit card holders in Israel on a daily basis. Both sides have been hard at work trying to uncover the other’s identity. An Israeli blogger, Amir Fedida, claimed to have uncovered OxOmar’s identity, stating he was a UAE citizen living in Mexico, but the Saudi hacker was quick to brush these claims off, and even went so far as to say, “From here, I challenge the world to find me, let’s the game begin. You have 2 weeks. If I come back and post another message after 2 weeks, simply you failed and I won the game.” The BBC states that reports have come through that OxOmer is an Israeli soldier. As each side continues to issue blows, the attacks show no signs of slowing down. In fact, it is likely that it is on its way to becoming a tool used by both sides on a regular basis.